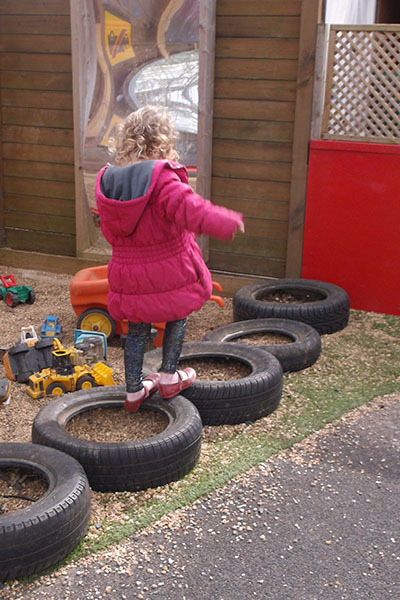 Sawston Nursery was built using funds made available by John Huntingdon’s Charity. 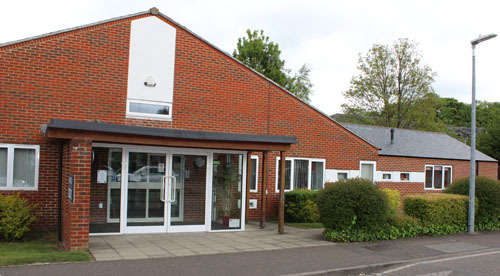 The building is now leased to a newly-formed, non-profit making Charitable Company known as Sawston Childcare Ltd., whose volunteer trustees are responsible for governing and operating Sawston Nursery. There are currently five trustees of Sawston Childcare. Two trustees on the Board are parents elected by the parents of children attending the Nursery.